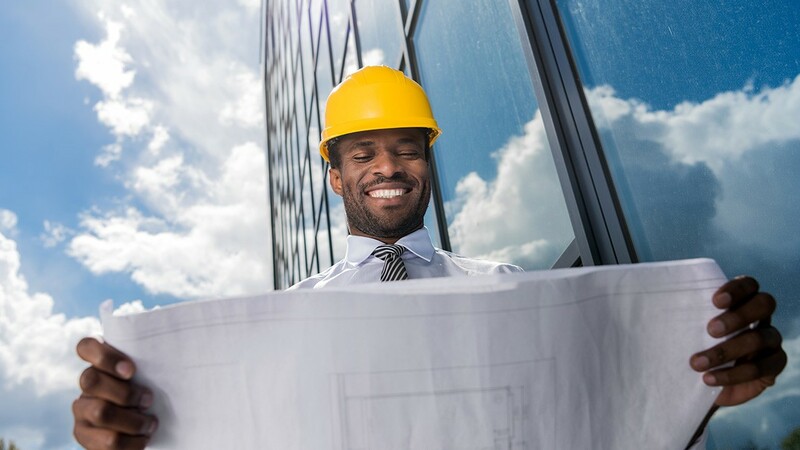 Our cost control services of a construction project commences at inception and ends with the agreement of the final account to meet the clients requirements. SC Quantity Surveyors use a variety of methods and techniques to control the costs during the pre-contract and post-contract stages of a project. Limit the client’s expenditure to within the amount agreed. SC Quantity Surveyors employ strict cost control discipline throughout all stages of the design and construction to ensure that the initial estimate, tender figure and final account sum are all closely related. These cost control methods and periodic financial reports enable clients to anticipate and control their current and future financial project commitments. As Chartered Quantity Surveyors we are best suited to provide our clients with cost control at all stages of a project from inception through to completion and as detailed below. We provide reliable cost advice during the initial and concept stages and throughout a project. How can you provide cost control on a project? SC Quantity Surveyors can provide through a professional and reliable cost management system better and improved cost control on projects from inception to completion by carefully monitoring costs at every stage of the project including during the design stage, post-contract and through to practical completion and final account stage. We can provide our clients with professional cost and financial reports at all stages of the project to ensure that all costs are taken into consideration during the key stages of a project and to ensure that the clients budget is not exceeded. What information is included in a cost report?